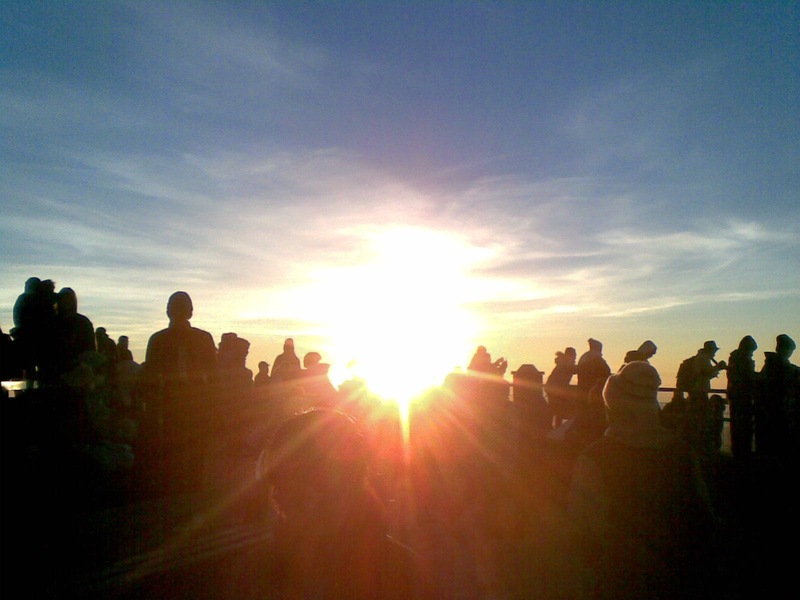 Most Activities that visitors do in Bromo is started in the morning before the sunrise appears. This package allows you to enjoy Bromo start from Surabaya in the evening or midnight without stay overnight at hotel around Bromo area, and suitable if you have less time to travel or if you visit during public holiday where usually most hotel in Bromo area is occupied. 23.00 Meet and greet at your hotel or either airport in Surabaya and leaving from Surabaya at midnight directly to Cemoro Lawang village in ProbolinggoDistrict. This village is one of the entrances for the visitor to explore the national park of Bromo-Tengger-Semeru. 02.00 Upon arrival in Cemoro Lawang village then having preparation. 03.00 Afterward take the Jeep served passing through the sand sea then climb up to the Pananjakan Peaks to enjoy the sunrise on the 2700 meters above sea levels and panoramic view of Mt. Bromo and Mt. 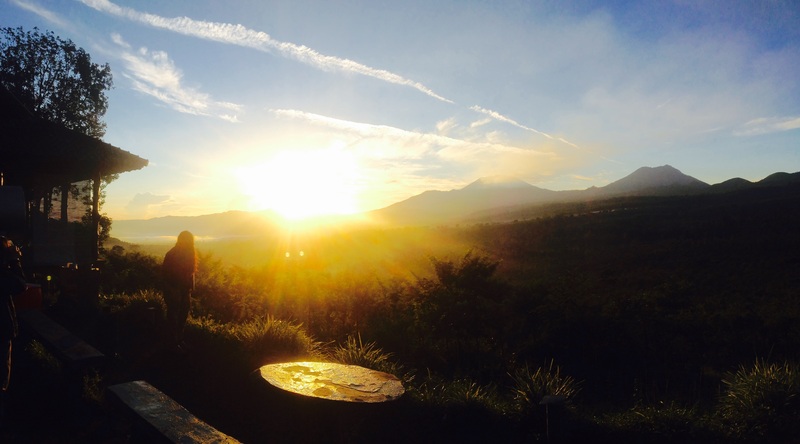 Semeru (the highest peak of Java Island). There we’ll see (if the weather is possibly) the fantastic Panoramic view of Tengger Plateau where Mt. Bromo and Mt. Semeru are. 06.00 Heading back to sand sea to have trekking or ride a horse to the foot of Mt. Bromo about 1.5 km. We will pass through the Sand Sea, Poten temple and 250 steps into the peak of Mt. Bromo. 09.00 going back to Surabaya approximately 4,5 hours driving. 13.00 arrive at Surabaya End of the journey. We would like to say many thanks to Arie and Radix for a great midnight tour to Mount Bromo. Everything was very well organised and the two guys were very informative and friendly. Definitely a great way to explore beautiful East Java with Mandiri Tours! Hi akil thanx for the testimonial.. and thanx again for trusting us to accompanying your journey in East Java. we hope both of you are in a great condition. Please send our warm regard to Fransisca.